The Mayor of Abingdon, Jan Morter, will launch the campaign “Abingdon Cuts Plastic” in the Community Freespace in Bury Street precinct at 2pm on Monday 16th April. We will then be in the Community Freespace 10am – 4.30pm every day (from 11am Tues-Thurs) until Saturday 21st April. 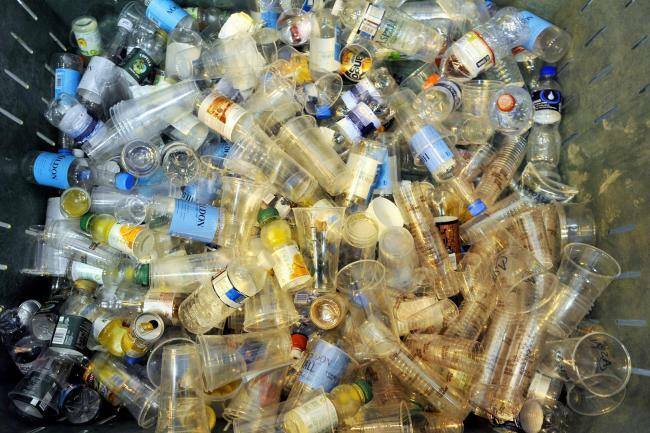 Concern over global plastic waste has been big news for a while, and can seem overwhelming. What can we do as individuals? What can we do as a town? The new plastics sub-group of Abingdon Carbon Cutters is launching the “ABINGDON CUTS PLASTIC” campaign to get us all started on the path towards a plastics free town. Plus lots more about what Abingdon businesses are doing and tips on how you can cut your own plastic footprint!